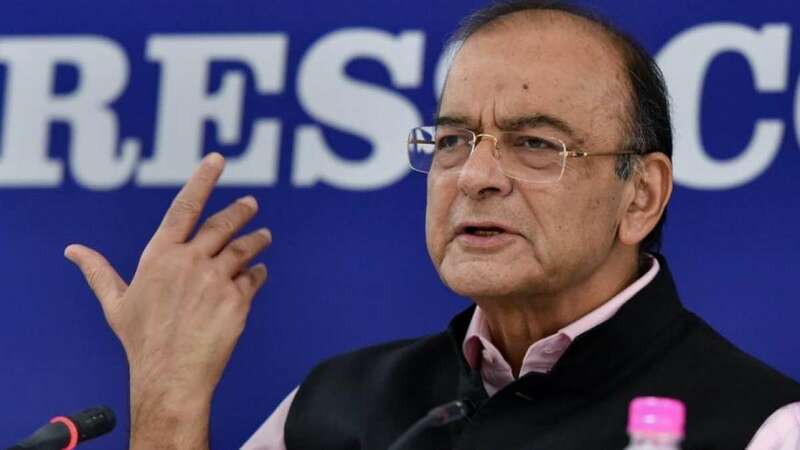 New Delhi : Reacting to RBI Governor Urjit Patel's sudden resignation, Finance Minister Arun Jaitley on Monday appreciated his services to the nation and said it was a pleasure working with him. "The government acknowledges with deep sense of appreciation the services rendered by Urjit Patel to this country, both in his capacity as the Governor and the Deputy Governor of the RBI. It was a pleasure for me to deal with him and benefit from his scholarship," Jaitley tweeted. "I wish Patel all the very best and many more years of public service," he said in another tweet. Patel, who took charge of the central bank on September 4, 2016, resigned from the post of the Reserve Bank of India (RBI) Governor with immediate effect on Monday, citing "personal reasons".